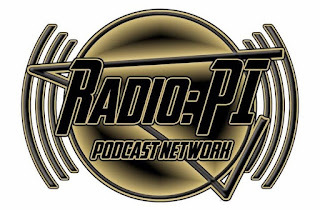 Radio: PI Post Game takes to the airwaves after every post season match up for your immediate thoughts and opinions on each and every game. As game three ends, Mike Asti delivers his insight on how the Penguins were able to win and gain a lead in the series. Does Pittsburgh have a stranglehold on this series or can Washington tie things up? Jeff Furmanchin joins Mike to talk WBS playoff hockey. It's another Stanley Cup Playoff post game show on the Pens Initiative airwaves and the Radio: PI Podcast Network.